Enjoy the best of 5 skiing regions with one ticket. Our network allows us to offer attractive package-deals to special guests and to those interested in season passes. 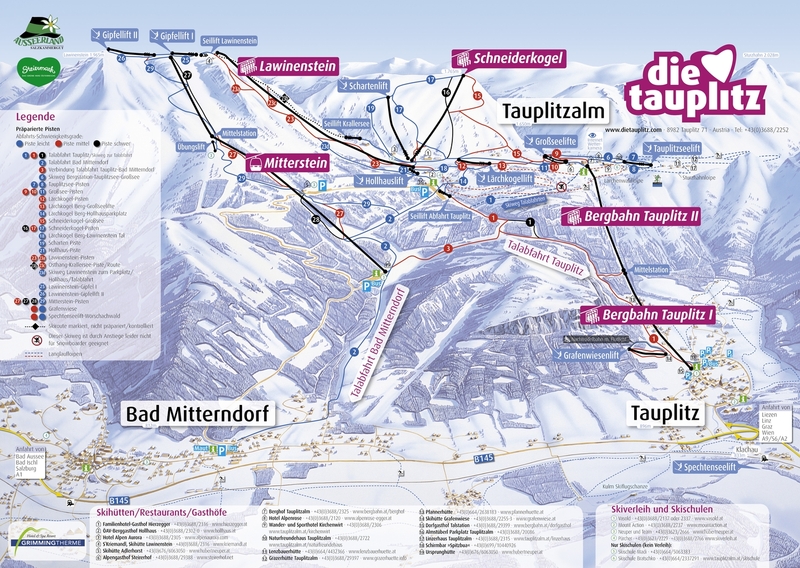 The skiing regions of Tauplitz, Planneralm, Riesneralm, Loser and Kaiserau are included in the ski pass.